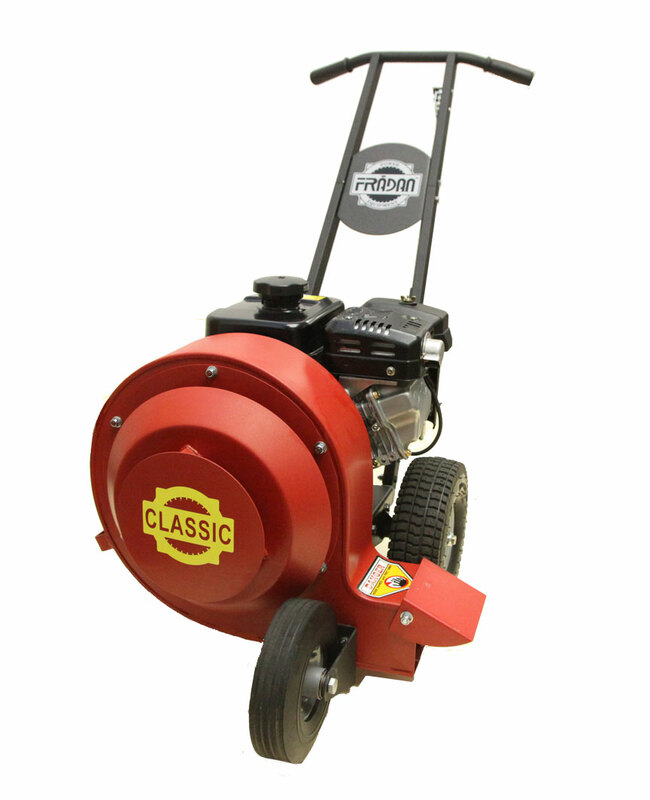 The Classic series 6hp Fradan Push Blower packed the same excellence and commercial values into a smaller quiet compact unit without sacrificing quality. It has a 6hp Subaru engine which offers low oil shut down. This unit offers mechanical integrity, superior power, servicing ease, as well as low noise and low vibration.